John’s graduation ceremony at George Whitefield College. On November 29, 2018 John Jal Deng graduated after three intensive years of study, with a degree in Theology from George Whitefield College (GWC), Cape Town, South Africa. 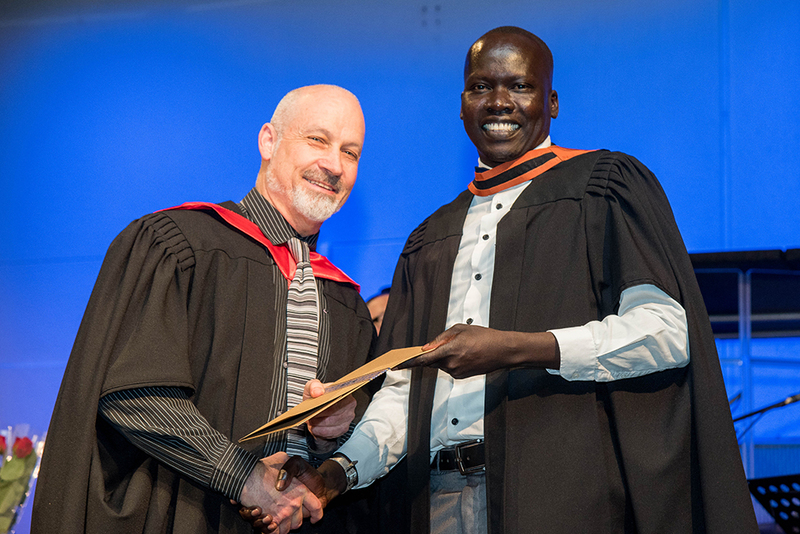 John is the first of several South Sudanese Diploma graduates from Bishop Gwynne College (BGC) in Juba South Sudan, to successfully complete his Bachelor of Theology at GWC as part of an ongoing program that Core Training and Development has been coordinating since 2014. 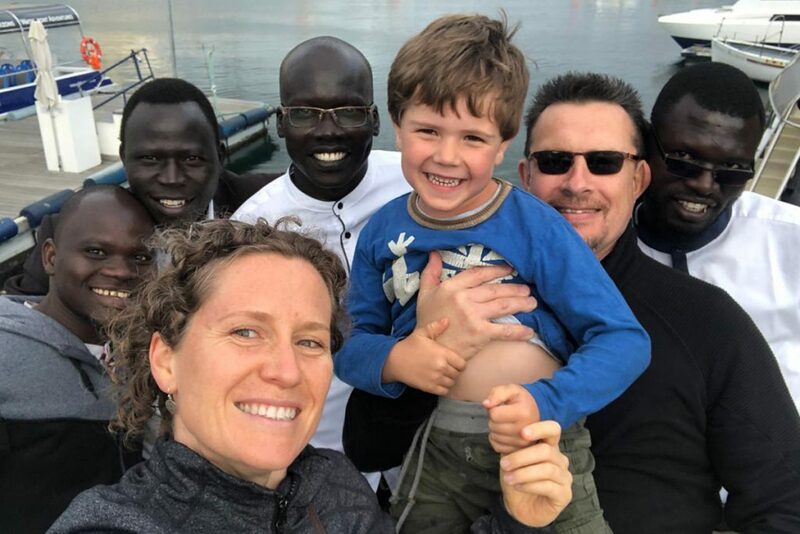 Core Training, in conjunction with Anglican International Development (AID), coordinates support for John and other BTh graduates, to enable them to return to Bishop Gwynne College (BGC) in South Sudan as full-time, paid lecturers, who will lecture in BGC’s Diploma of Theology course. John marks the exams of Diploma students from Bishop Gwynne College. John has moved back to South Sudan and is currently living in Juba near the college. Although he will not commence lecturing until March this year, he has already commenced work organizing the library and marking student’s DipTh. examination papers. He will be advised of his subjects once they are finalized, prior to the commencement of what is known as the “second semester” beginning in March this year. John is very excited about the future of South Sudan. He is passionate that the Gospel of Christ is the key to ongoing peace in the nation and is excited to be equipping pastors for ministry in the Episcopal Church throughout the nation as he teaches at BGC. Celebrating John’s graduation with fellow South Sudanese students Alex, Elias and Kasmiro as well as Darien, Vanessa and Benji. At Core Training we are also very excited as we believe John will be a great asset to the college, to South Sudan and to the Kingdom of God. 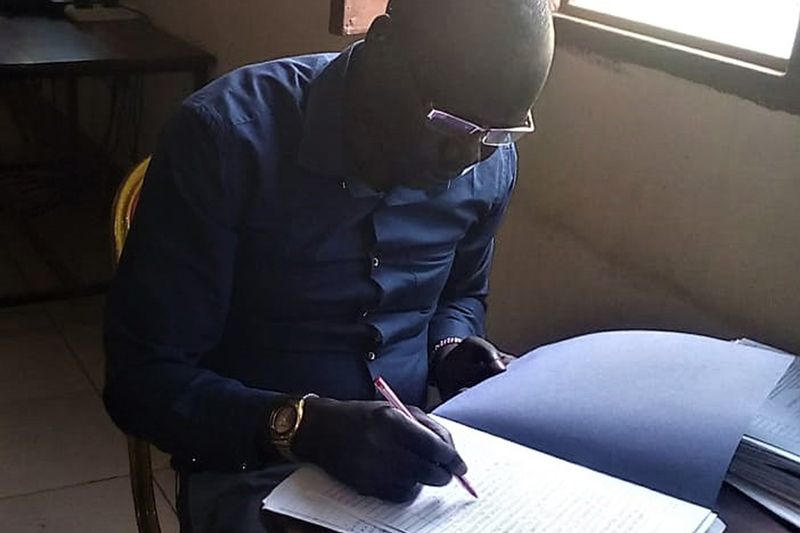 We are acutely aware that many national leaders, politicians, government officials, generals, soldiers and secret service agents – all people charged with making the decisions that can lead the nation to war or peace – attend Episcopal Churches in South Sudan. The importance of training up the clergy for these churches in order for them to accurately preach biblical messages of peace, love, forgiveness, reconciliation and unity, cannot be over-stated. We see the strengthening of the faculty at BGC as an integral part of bringing national peace. Core is grateful to be working in association with GWC and BGC and is also grateful to AID and our other donors for their ongoing support of this program, without which it would not take place. 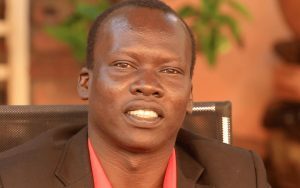 Help trained lecturers equip clergy in South Sudan to preach a biblical message of hope.